3 people died and 7 were injured after a vehicle collided with two trains travelling in opposite directionsa in Long Island, NY. 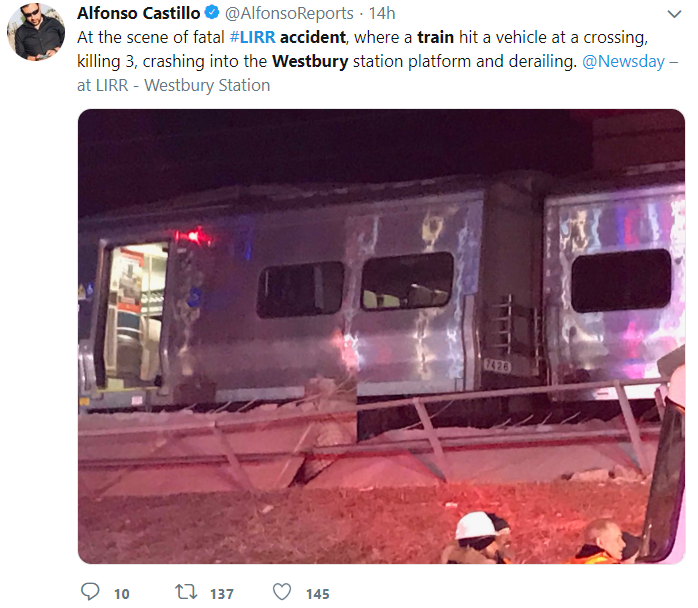 The train accident occurred Tuesday night during rush hour at a railroad crossing near the Long Island Rail Road Westbury Station in Nassau County, NY. As the gates were down and the lights were flashing, the driver of the vehicle involved in the accident was witnessed driving around the gates to cross the railroad tracks. As he was in the middle of the railroad crossing, the vehicle was struck by a train that had just left the Westbury station and was heading East. The vehicle was then hit a second time by another train arriving at full speed in the opposite direction. The impact caused the two first cars of the westbound train to derail while the last car of the eastbound train struck a platform and partially destroyed it. The 3 occupants of the vehicle all died in the accident. So far the vehicle was so mangled that it was difficult to identify who were the victims and what type of vehicle it was. After further investigation the police found that the victims were 3 workers of a grocery store located a block away from the crossing: dairy manager Jesus Hernandez, and meat department workers Saul Martinez and Miguel Luna. According to a witness the men travelling in a maroon SUV might have been involved in a fender bender moments earlier and were trying to flee the scene of the accident. 7 other people who were travelling on the westbound train were also injured. They were transported to the hospital to be treated for non fatal injuries. Around 1000 people had to be evacuated from both trains and heavy delays were expected as crews had to work on two train derailments and assess damages to the tracks and to the platform. Free Webinar Today: how to prevent construction workers injuries related to Musculoskeletal disorders? 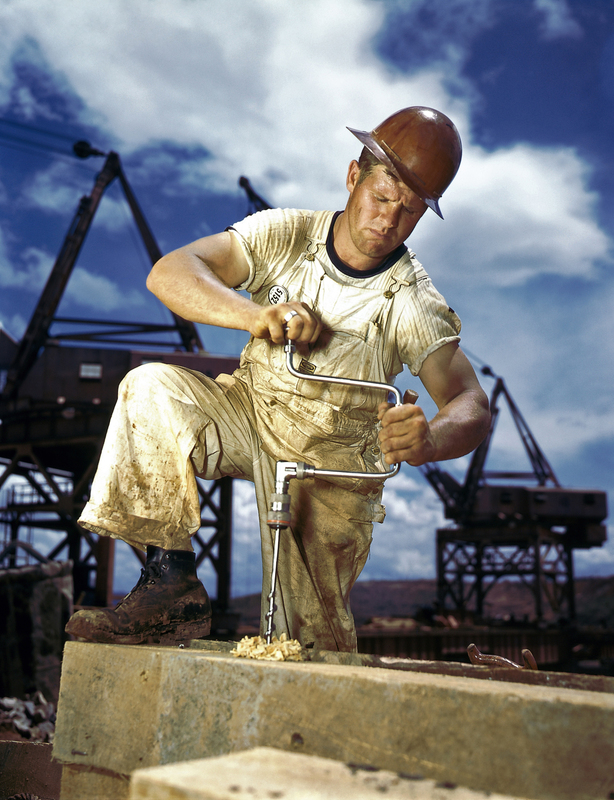 The leading cause of non fatal personal injuries among construction workers is Musculoskeletal Disorders (MSDs). Construction work is physically demanding and involves manual material handling that requires construction workers to effectuate tasks such as carrying, pushing, lifting, lowering or holding heavy material or equipment. As a result construction workers are prone to soft tissues injuries. Strains and sprains are common as well as more serious injuries to the muscles, the tendons, the ligaments, the nerves, the cartilages and the disks. Not only musculoskeletal disorders can be extremely painful but they also force the worker to stop working and therefore reducing his income. It is also a burden for the employer in terms of productivity. Healthy workers keeps costs low and productivity high for contractors. Therefore incorporating ergonomics on a construction site is a win win situation for both workers and contractors. This afternoon the Center For for Construction Research and Training is offering a free webinar that will look at how to Incorporate Ergonomics into a Construction Safety Management Program. Presented by Ann Marie Dale, Associate Professor, Washington University School of Medicine, the seminar will introduce participants to available tools, equipment and work processes that are available to reduce the physical demand of the construction workers job. She will explain how contractors can include these tools and techniques in the day to day activities of a construction site and promote a culture of safety on the construction site. Dr Dale has over 30 years of experience in the clinical treatment of work-related upper extremity conditions and in worksite based prevention of musculoskeletal disorders. Should Apple be liable for distracted driving accidents? Apple recently dodged several product liability lawsuits from families of victims of distracted driving crashes. The lawsuits claimed that Apple not only is aware that the Iphone triggers dangerous compulsive behaviors in some individuals but that the company has the technological means to prevent such behavior when a cellphone user is driving. 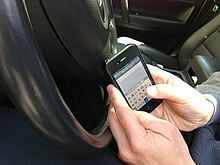 Back in 2008, the company submitted a patent for a lockout mechanism that disabled certain phone functions such as texting that could interfere with safe driving when the user is behind the wheel. In the patent, Apple indicated that it was fully aware of the dangers of its product by writing: “Texting while driving has become so widespread that it is doubtful that law enforcement will have any significant effect on stopping the process”. Later on in 2017 Apple briefly introduced a “Do not Disturb while Driving App”. The app had to be activated by the user and critics said that compulsive users would not be the one activating it. Despite being aware of the danger of its product, Apple still hasn’t implemented any technology to protect innocent people from being killed on the road on a daily basis. So far all product litigation against the popular company has been dismissed. One of the most recent ones involved the family of 5 year old Moriah Modisette. Back in 2014, Moriah was in a car with her parents and her sister on a highway in Dallas when Garrett Wilhelm crashed into their car. Moriah died and her parents and sister were injured. The investigation found that at the time of the accident Wilhem was chatting on FaceTime. For the first time in US history, accidental injuries have become the third leading cause of death in America after cancer and heart disease. According to the most recent statistics, 161,374 people died from unintentional injuries in 2016 in the US. 190,8038 died from cancer and 635,260 died from heart disease in the US in 2016. Accidental injuries rose by 10% in 2016. This represents 14,803 more people dying in 2016 than in 2015. 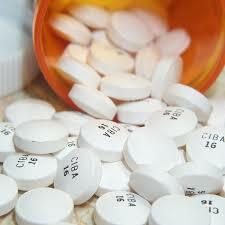 The largest yearly increases in accidental injuries since 1936. Every second an American suffers an accidental injury and every 3 minutes one of them dies from one. 4 people were injured in an accident caused by a New York City Sanitation truck in Queens on Saturday night. The truck was driving West on the Belt Parkway near Merrick Boulevard when it overturned. During the crash, the compactor of the truck detached and landed on the top of two other cars, destroying them. 4 people were injured including the driver of the truck who was badly bleeding. According to witnesses he was covered in blood. Another victim was seriously injured and 2 others only suffered minor injuries. All four of them were transported to the hospital to be treated. The police are still investigating the accident. Reckless drivers who endanger young pedestrians by driving around NYC school buses while the stop sign is on might soon be caught on camera and ticketed. The proposal by Councilman Ben Kallos (D-Manhattan) to equip buses with cameras is coming days after two NYC drivers were seen driving on school sidewalks to avoid school bus traffic. Both cars were caught by surveillance cameras and the police are actively looking for the drivers. However in many other instances impatient New Yorkers are putting the life of children at risk by going around school buses and are never caught by the police. These reckless drivers should be identified and punished so others will think twice before acting recklessly by driving around school buses. 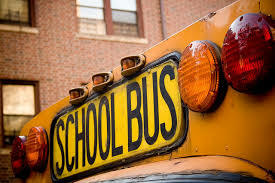 For now drivers who are passing the school buses despite the stop signal only receive a ticket if the police catch them doing it. The ticket is $250. In New York State it is estimated that 50,000 drivers ignore the rule every year. 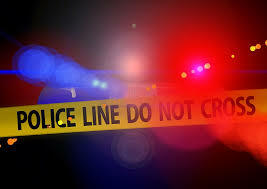 A pedestrian died from her injuries after being struck by a taxi driver who tried to flee the scene of the accident but was shortly after arrested by the police. 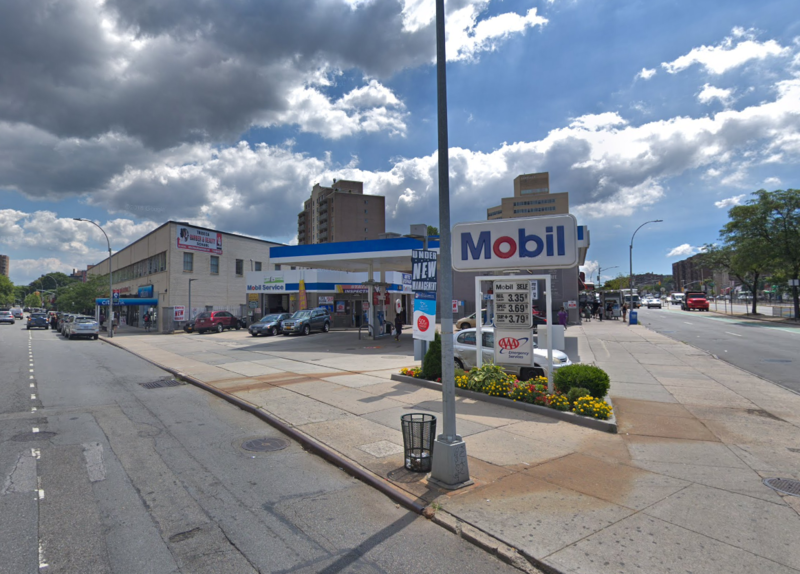 26 year old Sherena Hundalani was walking on the sidewalk of Queens Boulevard near 63rd Road next to a gas station when she was struck by a green taxi. It was not exactly clear if the driver pulled in the station to get some gas or to cut across. Witnesses saw him driving through the station and turning left onto the Queens Boulevard service road where he slammed into Sherena. A young man going by the name of Bolat told the News that he was at the scene of the accident with his wife and kid and that he witnessed the taxi driver behaving erratically. The taxi almost drove into him and his family before abruptly turning on the service road slamming into Sherena. Then the driver tried to leave the scene of the accident and drove the wrong way in the middle lane of the road before pulling over. After he pulled over Bolat opened the front door of the taxi and took out the key. Then the police arrived and brought the driver to the station. He was released later on at night. So far the man hasn’t charged and the police indicated that they were still investigating the accident. 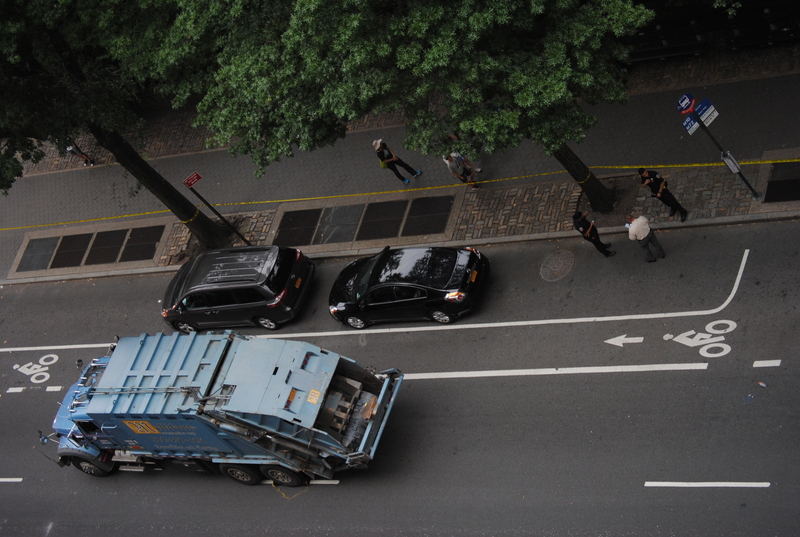 Private garbage trucks are among the most dangerous vehicles in New York City. 5 people died and 73 were seriously injured in commercial waste truck accidents in NYC over the last two years (2017 and 2018). 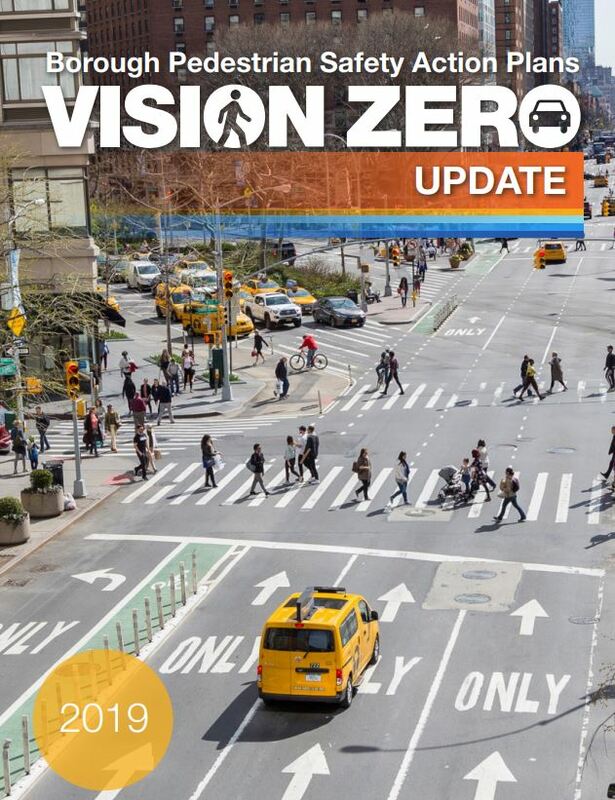 After years of complaints by street safety advocates, the NYC Department of Sanitation finally released a Draft Generic Environmental Impact Statement (DEIS) for its Commercial Waste Zones plan. This plan is the blueprint to reform the dangerous waste hauling system in New York City. The actual system allows for 90 different private garbage truck companies to service 100,000 businesses anywhere in the city. As a result, garbage truck drivers and trash collectors are assigned long routes that they have to service each night. Trash collection is one of the most dangerous jobs in America. In New York City a commercial trash worker can pick up to 30 tones of commercial waste during the course of a daily shift that can last for up to 16 hours. It is also common knowledge that some of them s are exploited and make between $40 and $80 a night while their unionized colleagues can make up to $100,000 a year. 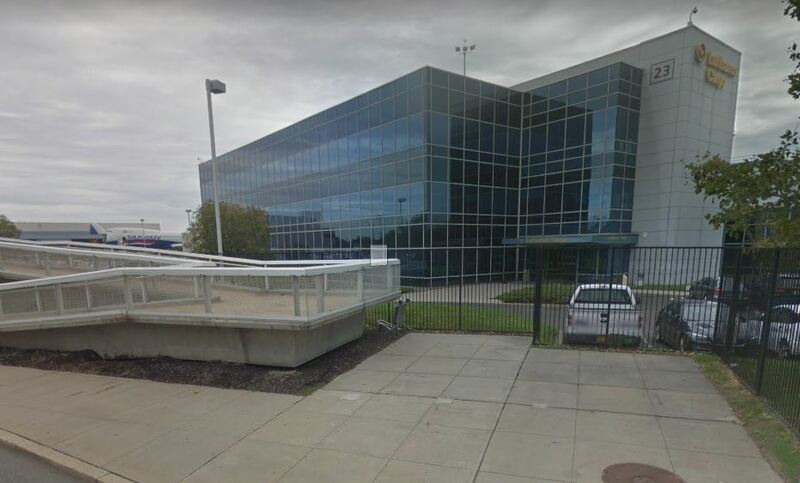 A 40 year old man was fatally crushed by a freight elevator at JKF Airport in NYC. Dillon Jobe was found critically injured in a shaft at the Lufthansa Cargo Building. His cell phone was lying next to him. So far and according to the NY Daily News, the investigators believe that he dropped his cell phone and was trying to retrieve it, He later died at the hospital. According to the family the circumstances of the death are not clear and the mother told the Daily News that she was told that there was no video footage showing his son dropping his phone, The mother believes she is not getting the whole story. The NYPD is still investigating the fatal accident. The mother was not called by Aviation Safeguard, the company for whom Dillon was working as a security guard but by the hospital. They asked her to come because her son was there. She rushed there with her other son. The hospital told the mother that her son didn’t have a heart-breath when he arrived but they didn’t know what happened. The hospital said that they were told that his body was found by a conveyor belt. They didn’t know what happened to him. Dillon Jobe was from Trinidad. He left behind a 7 year old daughter. She lives in Trinidad but they were speaking together everyday. The family doesn’t know how to tell her that her dad is dead.